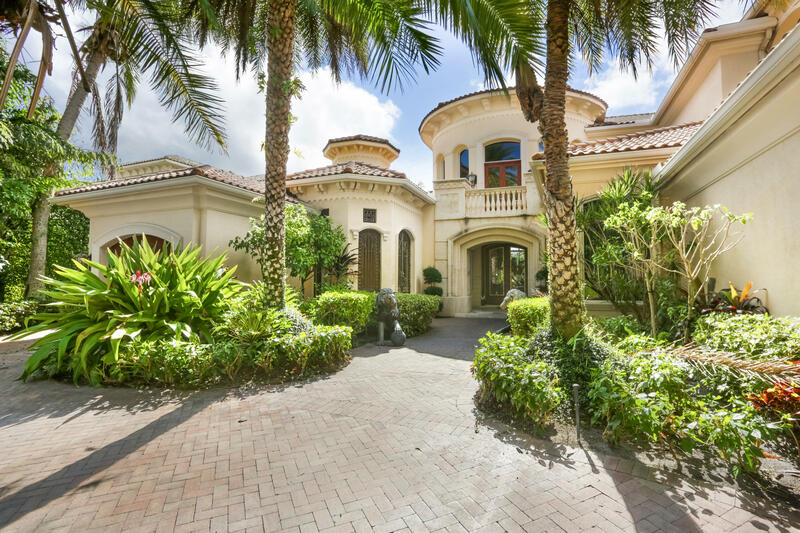 Harbour Isles Estates is located in the heart of North Palm Beach Florida waterfront district. 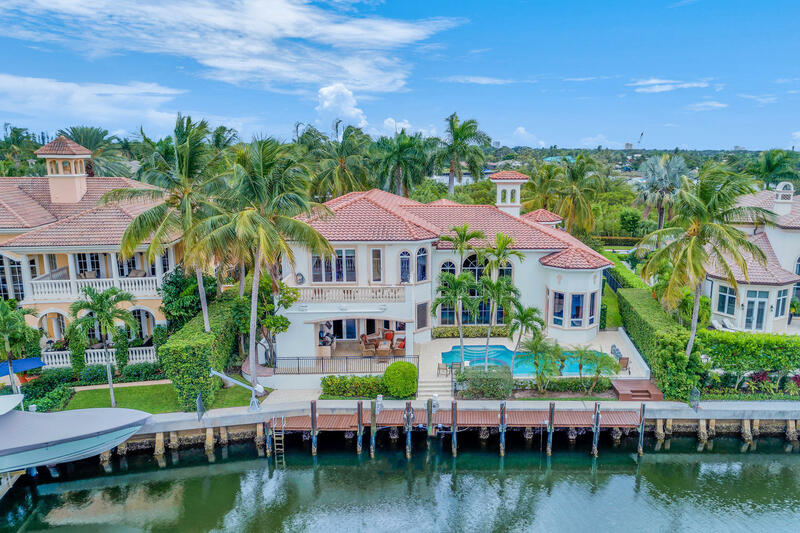 Comprised of 103 Mediterranean-style waterfront homes, the gated community of Harbour Isles offers homes ranging in size from 3,888 to 5,775 square feet. The community got developed and built by Watermark Communities between 2000 and 2004. 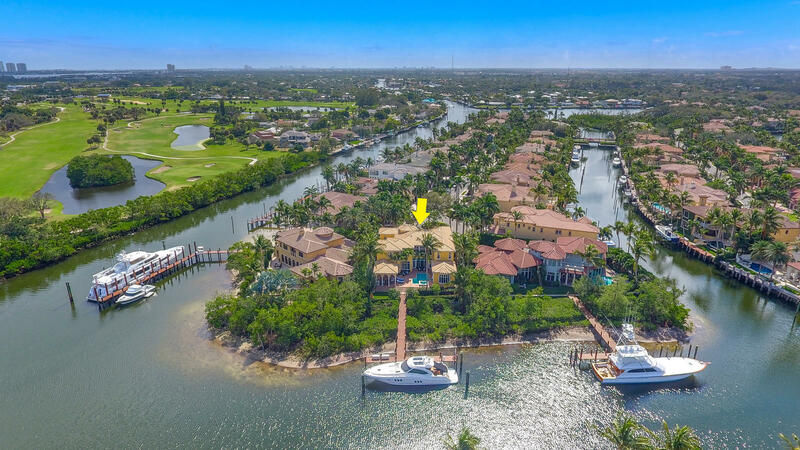 Most of the community’s homes feature private, backyard docks along the Intracoastal Waterway or on the deep water canals. Residents enjoy easy access to a variety of attractions, including nearby Gardens Mall and MacArthur State Park. 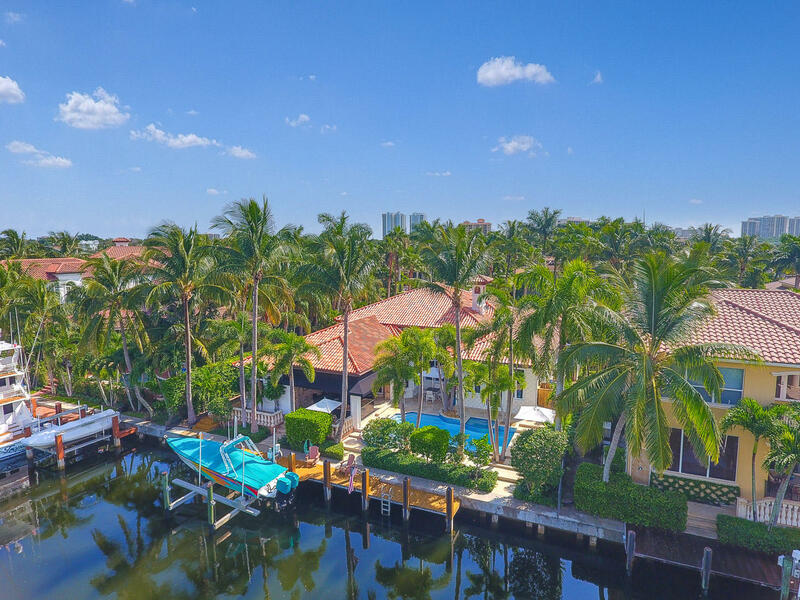 Search all Harbour Isles homes. Call the Harbour Isles Real Estate team for buying or selling a home in North Palm Beach FL 33408. The Thomas Team at Harbour Isles would be happy to help you with your real estate needs.